We’ve talked already about the importance of tracking your team’s days off and vacation days. And if you read those articles you know all the reasons why you should start doing it as off now. But, is there any leave management software to help us out track our employees time off faster and more efficient? And the answer is a loud YES. In this article, we took upon ourselves to present you top 5 leave management software which will help your small business excel. So let’s go! But, first: Did you know there are several leave management strategies? And that didn’t happen by accident. Companies abandoned the ordinary vacation days + sick leave policy and opted for a whole bunch of paid free days. All that to retain their best workers! Turns out, policies like unlimited PTO policy really work. In fact, many companies have a hard time making their employees take their well-deserved vacation. Variations on leave management strategies depend on weather conditions, a country you’re working and its holidays. That’s why most companies are using three, most common, types of leave: sick leave, vacation and time off not counting remote work, family leaves and time off we use to catch up on our studies. All that because they don’t want to complicate their already jammed sheets. However, if they did track all types of leave, they would have some interesting data on how their employees are functioning, their behavior and they would be able to improve their business by reaching out to their workers first. But why we make a fuss out of the time off track? We can freely say that we have no idea. Especially when we have some amazing software to help us out to be more productive and efficient. For the ones who still didn’t find the tech solution to track their employees’ time off, we suggest to read on below and see what top 5 leave management software are. If you’re thinking about implementing a time tracking software Vacation Tracker can be the right solution for you. It is super easy to use and adding it to your Slack account makes the process look neater and cleaner. You don’t really need 5 different programs to manage your business! Use the integrations with the ones you’re using already! And that’s especially true for small to mid-sized businesses. What’s more important we know the importance of staying on budget when you’re just starting with your company. That’s why we offer a free trial for our new customers. You don’t have to pay us a dime for 30 days, and if you don’t like it (which we sincerely doubt), there’s no money to lose. We love Vacation Tracker not only because it’s our baby, but because it offers so many options for leave tracking. 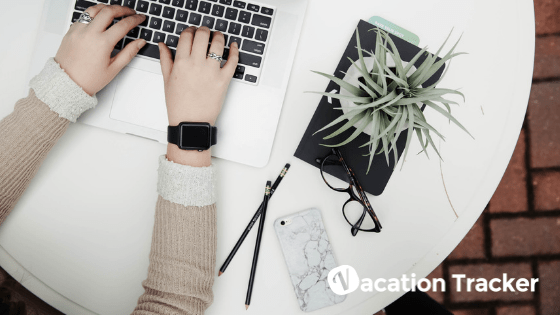 Vacation days, sick day, remote work and paternity leave are just a few among many leave types Vacation Tracker offers you! And the process for asking your day off in it was never easier. You just need to type “/vacation” in any channel and our chatbot will take you from there. Does this sound neat? Kronos Workforce Absence Management offers a one size fits all solution. This cloud-based leave management software is optimised for almost any business type no matter which type of industry they are in. What we like about it is its accessibility and the level of security that offers to its users. On top of that, it’s mobile friendly, and users can access it when they are in a hurry to check. This leave management software enables its users to track and manage leaves, track time as well as to measure the productivity of their workers. However, if you are one of those businesses that like keep the pace with the time they’re living in and implemented a PTO policy, we’re sorry to tell you that Workforce is not the best solution for you! Given that the PTO balance is not displayed, businesses need to keep their own in a separate excel sheet. And we want to avoid any extra fuss, so just skip it until they decide to make some adjustments. ADP is yet another cloud-based leave management software for your business. 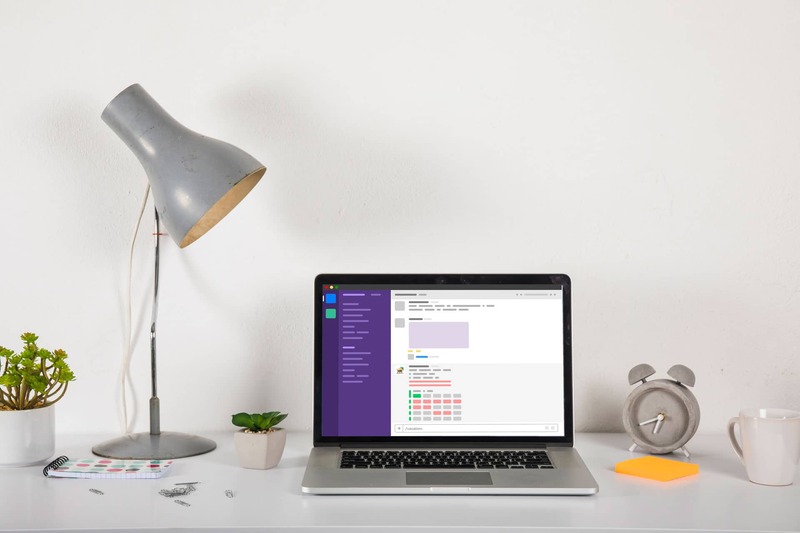 We love it because it offers various possibilities on tracking time off and it’s adjusted to track days off for the ones who implemented PTO policy as well as for the ones who stick to traditional leave management systems. What’s more amazing about it is a fact it integrates with all the HR solutions via API integration, and its homepage offers the possibility for organisers to share leave policies and updates to everyone. What we don’t like about this leave management software is the vague pricing policy. They only offer a quote after their analysts do a complete analysis of the business. So, we cannot really say how affordable they are, and this can be quite unnerving while searching for the best leave management software for your business. If you’re looking for an all in one HR software to help your business grow and stay in check, then we definitely recommend Paycor. Even though it does not only leave management software per se, it can do wonders to the businesses struggling with the small budget due to its affordable price. It supports overall employee cycle, and you can manage the recruitments, onboarding, payroll as well as leave management in one single place. What’s more interesting it can adjust as your business grows, so it’s perfect for small and big companies as well. If you want a solution made to fit small businesses, then we got you covered! 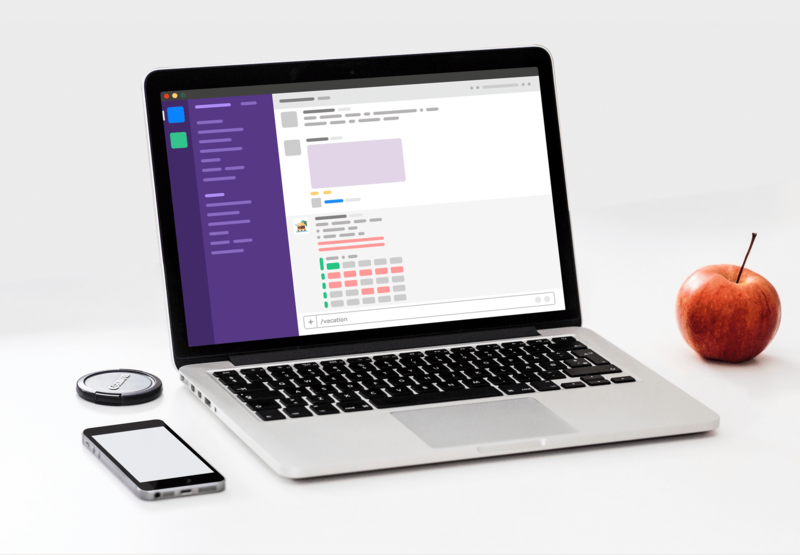 GreytHR is simple to use leave management software which covers all key areas of leave management. That includes everything from leave accounting and grants to the period closing process. We love GreytHR because it simplifies year-end leave processing by being able to automate leave lapsing, carry-overs and encashment for all workers and by the rules of leave policy you’re implementing. For the ones who are trying to choose the best leave policy for their own business GreytHR offers a library of standard procedures. However, we must admit this leave management software is not the easiest to use, and it will take a few clicks more to get what you want. Managing a business is never easy, and this is true for small companies as well as for the bigger and more complex ones. However, you can ease up your day to day activities by using one of the great HR and leave management software out there. It might take some time to get in the know and become more efficient and productive but investing some time and effort into it will come back to you on so many levels. Don’t miss a chance to track your employees time because this is a great way to monitor their productivity and engagement levels as well as to prevent any of them from burnout. 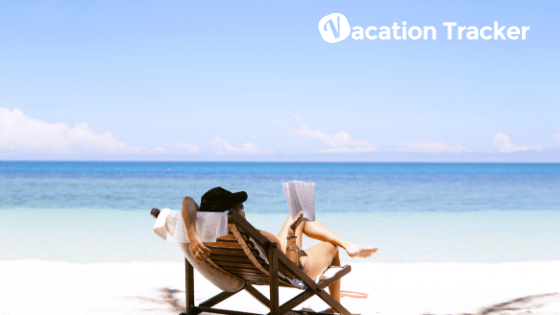 In the very end, we would like to share your experience on this topic in the comment box below or to give us a shot and add Vacation Tracker to your Slack account and use a free trial period.